Warm gloves are a handy accessory to have during winter, and particularly during a polar vortex...what? I'm not...pssshhh, whatever dude. I am so the first person ever to capitalize on the punny charm of calling gloves "handy." 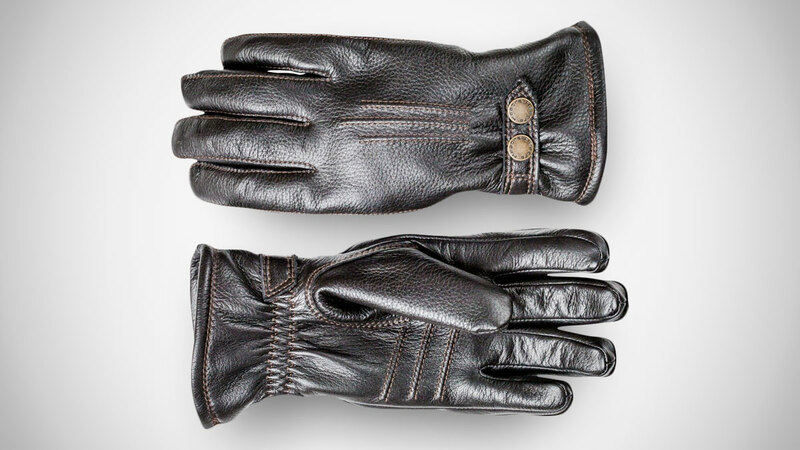 Hestra's men's winter leather gloves may even go beyond handy, their worth approaching an arm and a leg. 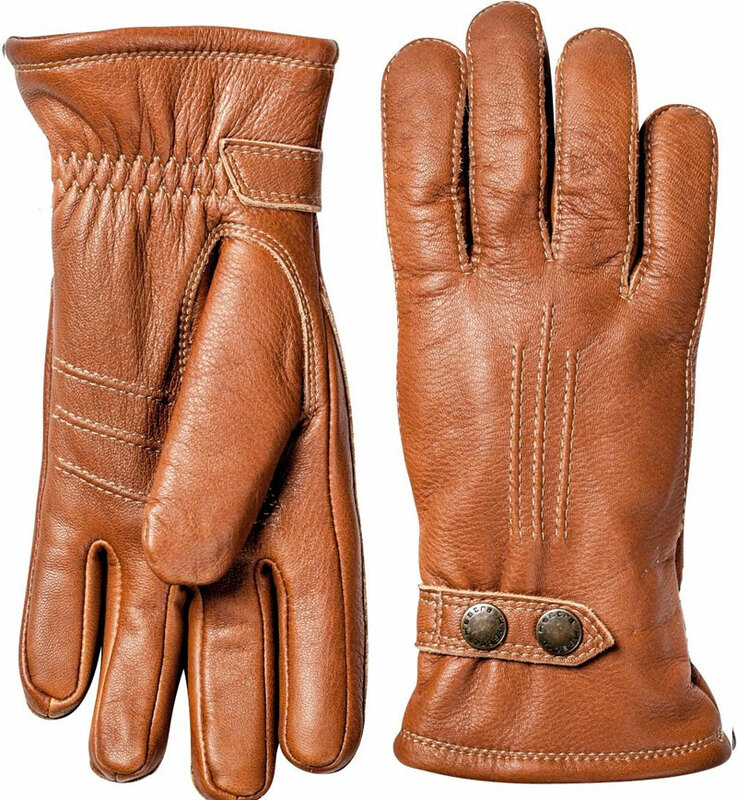 The Scandinavian brand has been producing gloves since 1936, and is still a family-owned business focused on a quality and craftsmanship. 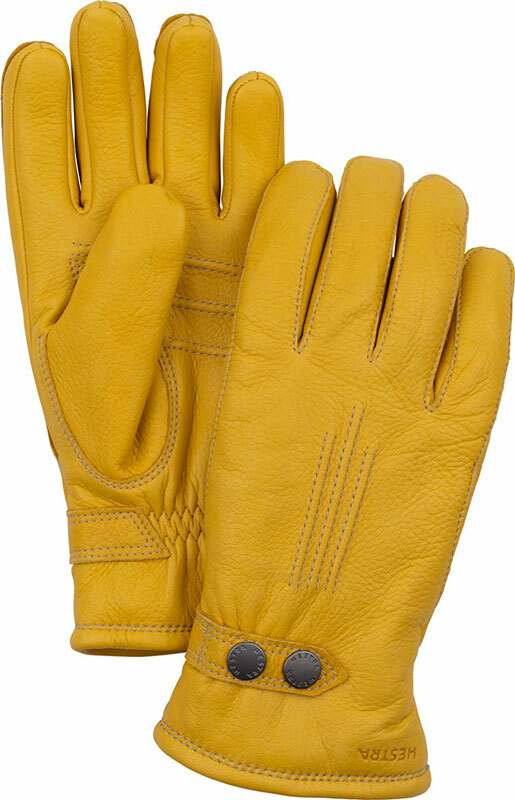 These gloves, like all Hestra gloves, are made in the company's own factories, where they send all the leather, fabric, wool, and other materials they buy personally. 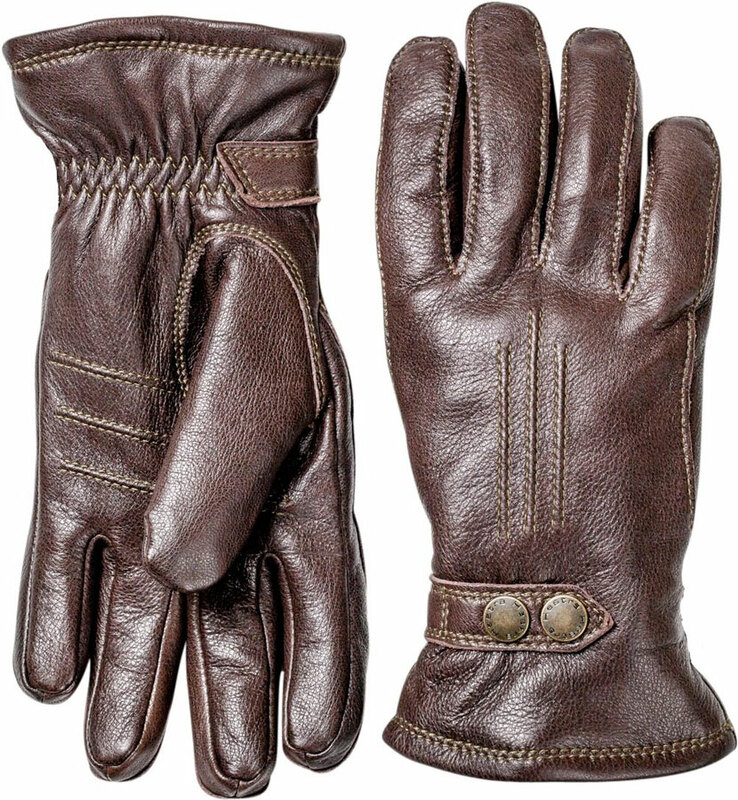 The gloves are made of Scandinavian elk outers, with a microfleece lining, and fiberfill insulation.